"Enriched With Essential Oil & Vitamins"
An absolute bestseller and well known in Spas around the world, Dead Sea Black Mud without Kaolin or any additives is a effective treatment for many skin ailments and as a method to rejuvenate tired skin. Dead Sea Black Mud Spa packages or whole sale 100% natural Dead Sea black mud which contains essential minerals to make bones and joints stronger, skin smoother, and relieve pain in bones. A Dead Sea mud treatment is a peaceful break in time, leaving you feeling relaxed and your skin silky smooth. No need to travel to Jordan desert and the Dead Sea, the lowest place on Earth, when you can enjoy a real spa day in the privacy of your own home! 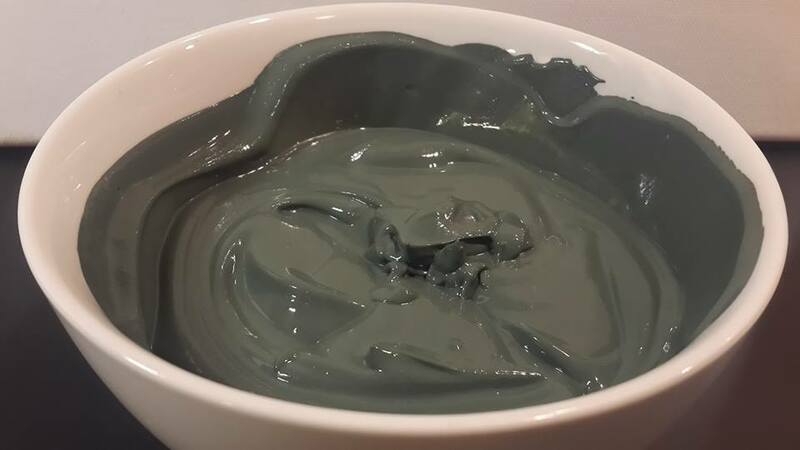 ​Rich Mineral & Natural Dead Sea Mud Mask , Will Gently Cleanse, Purify And Tone Your Skin The Unique Combination Of Naturally Minerals With Mint Essential Oil & Extra Virgin Olive Oil , Almond Oil , Vitamin C , Vitamin E , Will Ensure That All Dead Skin Cells, Excess Oil And Other Impurities Are Removed To Enable The Skin To Better Absorb Moisture , While The Active Minerals of this Special Mud Combination Will Tighten The Skin To Leave It Firm And Healthy. Shipping : Freight Cost will be added - Buyer Have the Option of Arranging Shipping . ​Payment Terms :Based on Proforma Invoice and Bank to Bank only Wire Transfer 50% Upon Confirmation & the Balance 50% Before Shipment based on Draft Copies of Shipment Documents and if we shipping then a Draft Copies of Bill of Lading will be provided via email. Samples : One (Test Samples 200gm ), Is Fully Charged 160 US$ - Picking up the Samples Must be arranged by Buyer - Amount spent on Samples will be completely returned to you in case of doing business with our Company. We hope and wish to have your total understanding on this delicate matter.